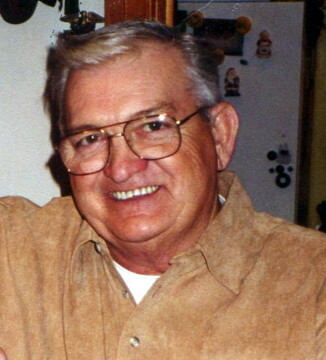 Mr. Hilton Lee Hamblen age 75 of Lebanon passed away January 15, 2019. A native of the Suggs Creek Community in Wilson County, he was a U.S. Air Force veteran and was a member of Suggs Creek Cumberland Presbyterian Church. He worked for the Wilson County Road Commission. He was preceded in death by his parents: Horace Howard Hamblen and Maxie Pearl Peach Hamblen; two sisters: Maxie Mae York and Jo Anne Wright. Survived by daughter, Ashley Skylar Locke; brother, Horris Terry Hamblin; sister Mary Lou Powell; nephew, Anthony Lain; niece, Lou Ann Baker. Funeral services will be held Saturday, January 19, 2019, at 1 p.m. from the Ligon & Bobo Funeral Home with Eld. Danny Tomlinson officiating. Interment with military honors – Hamblen Family Cemetery in Suggs Creek. Visitation Saturday 10 a.m. – 1 p.m. at Ligon & Bobo Funeral Home.